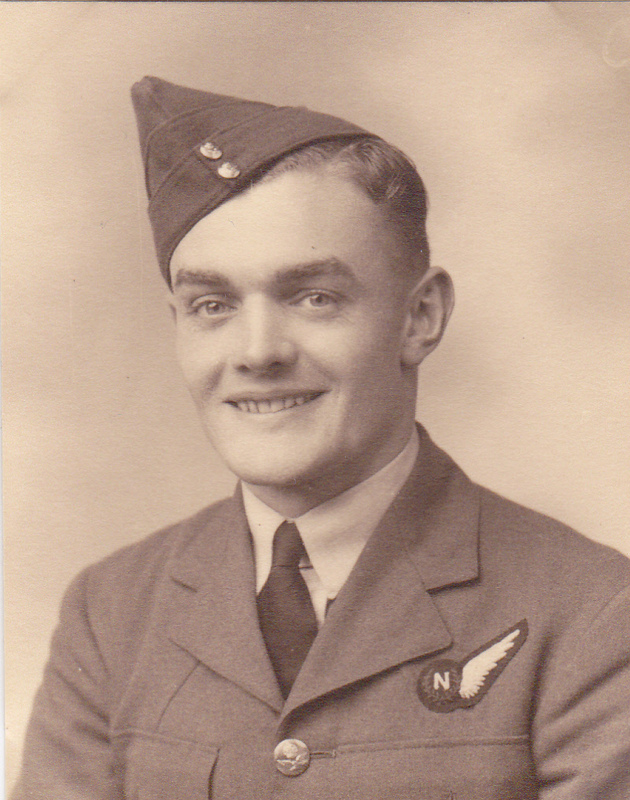 F/Lt D J Foster and crew were lost on the 2/3rd November 1944 over Dusseldorf in PD255. The Squadron record notes that the F/L Foster crew was posted to 550 Squadron from 11 Base w.e.f 13/09/44, and that at the time of posting the air-gunner with the crew was Sgt Smith (2211150). 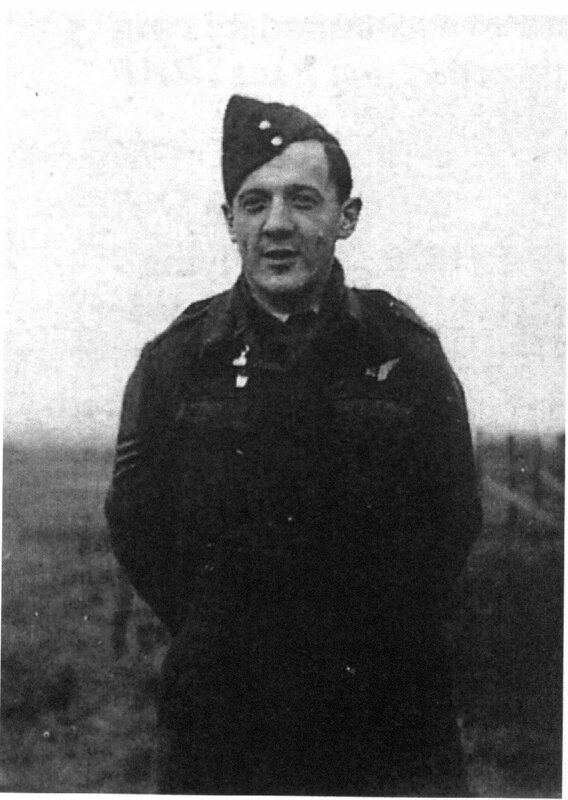 In fact Sgt Morgan should have not been flying that night as it was not his normal crew, but a crew member was ill so he took his place. 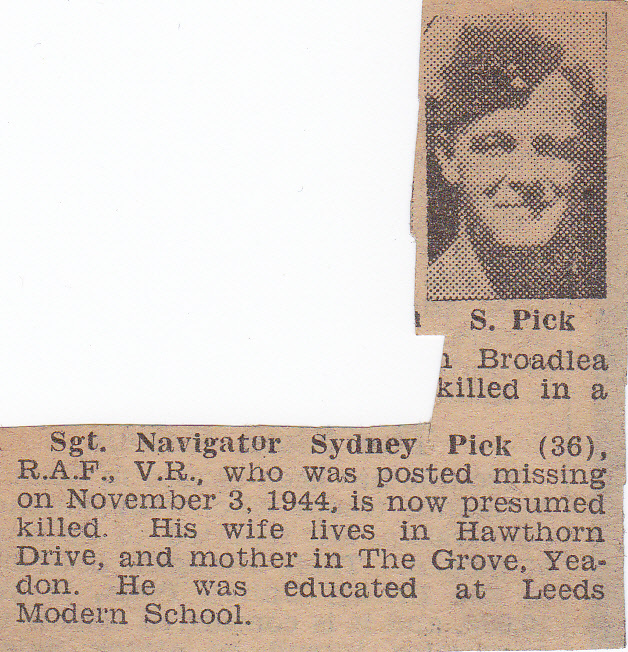 The assumption is that it was Sgt Smith who was ill and therefore missed the fateful flight. Flying Log (Air-Bomber), operations to Stuttgart, Essen and Cologne. 1st Nov 1944 a training flight "washed out"
Last entry dated 6 Nov 1944 "Operation to Dusseldorf. Missing from Operation". 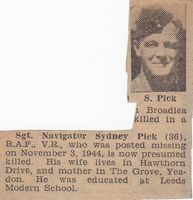 Sgt Sydney Pick - newspaper report recording "missing in action, presumed dead"